So apparently in my neck of the woods we have a hurricane coming. Yes, I get it, things can go wrong fast. I get it. Believe me. Yet I am not worried or panicky. Why? Well first of all I get a few days of rest. I am so looking forward to being able to enjoy. Well maybe not complete rest, but low key stuff. So that is a bonus to me. No matter how much I worry or panic something can still go wrong. I can just be prepared. I have my supplies in a bag ready to go, heaven forbid something happens. Yet if I don’t take enough with me, I can go somewhere to find them. My insulin scripts are filled. My NPH backup can be filled at any point. Why panic? Why run to the store and get tons of everything for no apparent reason. I have enough people out there to take me in. A window breaks, I have insurance. The roof gets ruined, I have insurance. A tree flies through my car windshield or it gets crushed. I have insurance. Do you see the theme here? Things are going to happen. I am prepared. I am ready. I have flashlights. I have two tubs filled with water for prolonged power outages. We have wood right outside the door for a fire if necessary. We have matches. For pete’s sake I live at a church. I think I have enough candles to get me through this. Almost every situation is planned for. I went food shopping pre-hurricane panics on Wednesday and have food for two weeks at least. Am I cursing myself by talking about this…. I hope not. Yet what happens happens. I can not worry about what I can not control. Soooo….. 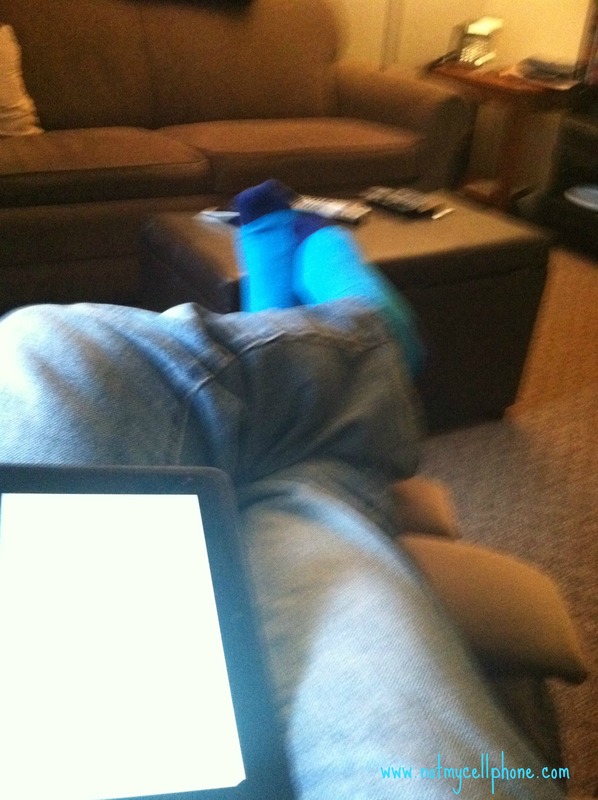 I am putting up my feet, turning on some music, and reading books on my Kindle. Update: The winds have been rough, the rain hard at times. However, in my neck of the woods we avoided the projected worse as my town was on the path of the eye at some point. Thank goodness. We are not out of it yet, however the worst has passed us by so far. Now we just need to make it through the night. Thanks for keeping me and our area safe in your prayers. I appreciate it. Tomorrow is another day. Photo’s of the aftermath! My favorite thing to do. Stay safe man! Here’s to some low-key time and enjoyable reading. Safe so far. Low key was a great day so far. I’m glad you made it through safely although I could have done without you walking out into the middle of the storm for video!